Triona Martin (née Conroy) of Bray, Co. Wicklow, passed away suddenly, but very peacefully, at home in the loving arms of her beloved husband Shay on Tuesday, 19th March, 2019, much loved and deeply missed by her husband, her cherished children Robbie, Sandra, Denise and Annie together with their partners Jessie, Joe, Diarmuid and Wayne, her treasured grandchildren Seán, Daithí, Sarah, Scott, Rhys, Tilly, Mia, Abigael, Noah and Ruby and by her siblings Danna, Paul, Jane, Tim and Mike, extended family and friends. Reposing at her home on Thursday, 21st March from 4.00pm to 7.00pm. House private, please, at all other times. 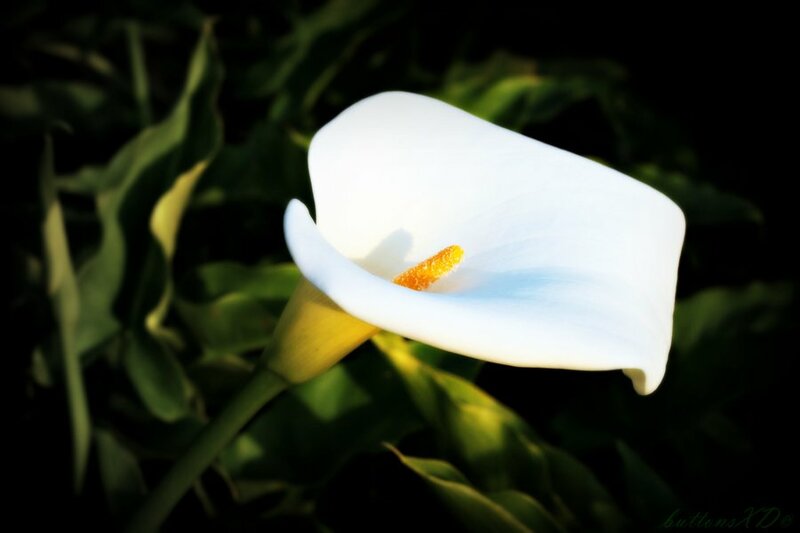 Removal on Friday morning, 22nd March at 10.00am, walking to the Church of Our Lady Queen of Peace, Putland Road, Bray arriving for Requiem Mass at 10.30am followed by Committal Service in the Victorian Chapel, Mount Jerome Crematorium, Harolds Cross, Dublin 6w. Family flowers only, please.